The average homeowner spends 70 hours a year on taking care of their lawns. Let’s be honest: wouldn’t you rather be doing something else with your time? A smart irrigation system can help. That’s because you set your irrigation system once, and from then on it turns on and off automatically, and does all the “research” on when to water your lawn for you. Plus, because it can be difficult to tell how much water your lawn really needs, you often spend more time than you actually need to on taking care of your lawn and garden. In addition to wasting time, this can also lead to over-watering – bad for your garden and wallet greenery! The average person uses about 166 litres of water every single day. This amount isn’t just bad for your bill – it’s also not great for the environment especially in dry places like Perth. It uses data from local weather centres to take into consideration when it’s going to rain, preventing you from essentially wasting a lawn’s worth of water. It also knows exactly how much water to use, so you won’t be wasting any water supply. Your lawn can still look stunning with a lowered impact on the environment. We’re all looking for ways to cut down on our water bills every month. We know you’ve probably accidentally left your sprinklers on overnight, or failed to turn your tap all the way off. These little accidents can have a pretty big impact on your bill! Plus, because a smart system knows exactly how much water you need, you won’t waste water and drive up your costs. Spend that money on more important things, like vacations or dinners out with family. Especially if your home is already a bit more cramped than you’d like, the last thing you want to have to worry about is where to store your water supply. 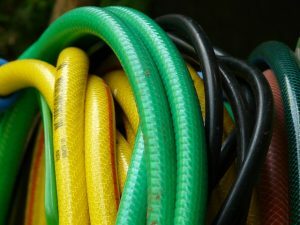 A smart irrigation system uses less water, which means that you won’t need an enormous tank that takes up valuable space, or worse, a long tangled garden hose to trip over and roll and un-roll daily! 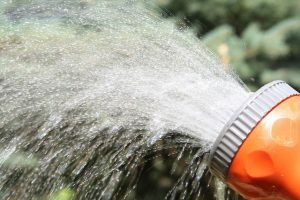 Between working, taking care of your kids, and trying to find time to actually relax, it can be easy to forget when you last watered your lawn. 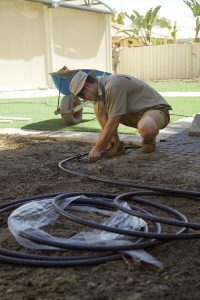 Here in Perth, there are specific times of the day and the week you are allowed to water – which means your schedule has to fit with the allocated watering days and times. Find your allocated watering days here. With an automated irrigation system, you simply set and forget – and just check seasonally to optimise. Easy. Also, a lawn irrigation system with smart technology remembers exactly when you last watered. It also keeps track of when you’ll need to water again, and turns on automatically. No more letting your lawn go thirsty because you can’t remember if you watered it last week. Instead, let an irrigation system handle your garden maintenance calendar for you. Ready to Get a Smart Irrigation System? Now that you know the five incredible benefits that a tech-savvy irrigation system offers, we’re sure you’re ready to get your own! 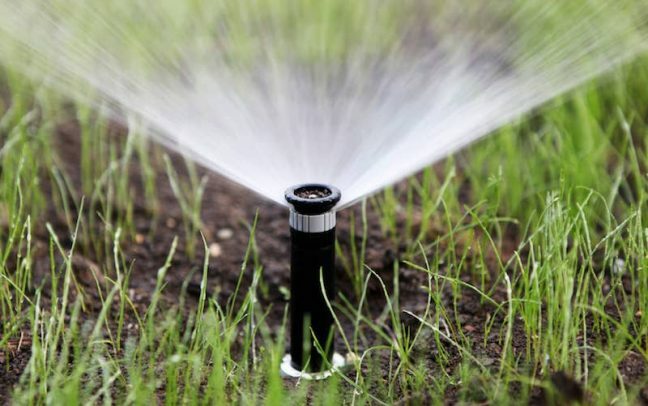 Take control of your lawn again with our expert irrigation systems and services. Our professionals can tailor-install a system that suits exactly what your garden needs, then maintain and optimise throughout the year for total lawn care. 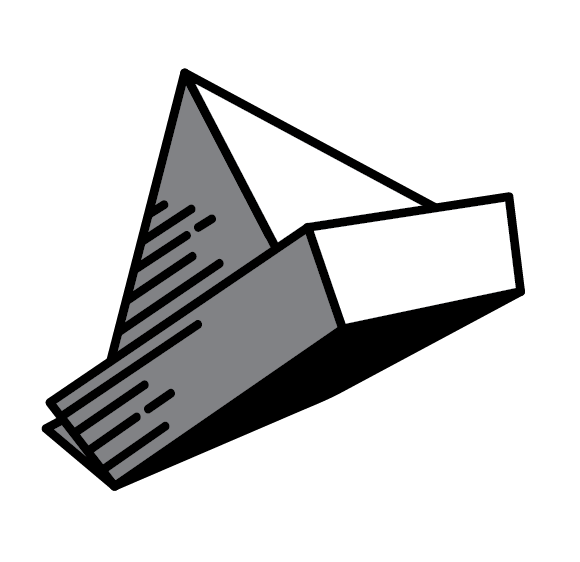 Get in touch with us today to learn more about what we offer.